The Bureau of Labor Statistics reveals that less than 10% of construction laborers will be the victim of an injury on site annually. Yet, there were nearly 900 deaths annually at construction sites across the country. Construction site injuries and accidents often occur because those in charge try to cut corners to be more profitable. Instead of complying with government standards and regulation, they opt for faster cheaper work. 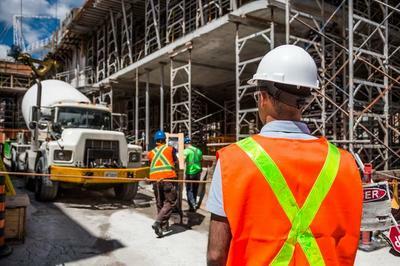 This results in unsafe working conditions, workers who are not trained fully, lack of safety inspections, negligent workers, or defective equipment use.